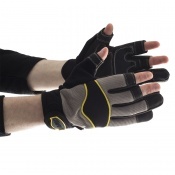 When working in the logistics industry, speed, efficiency and safety are all of paramount concern. 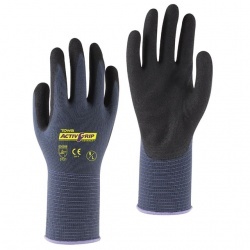 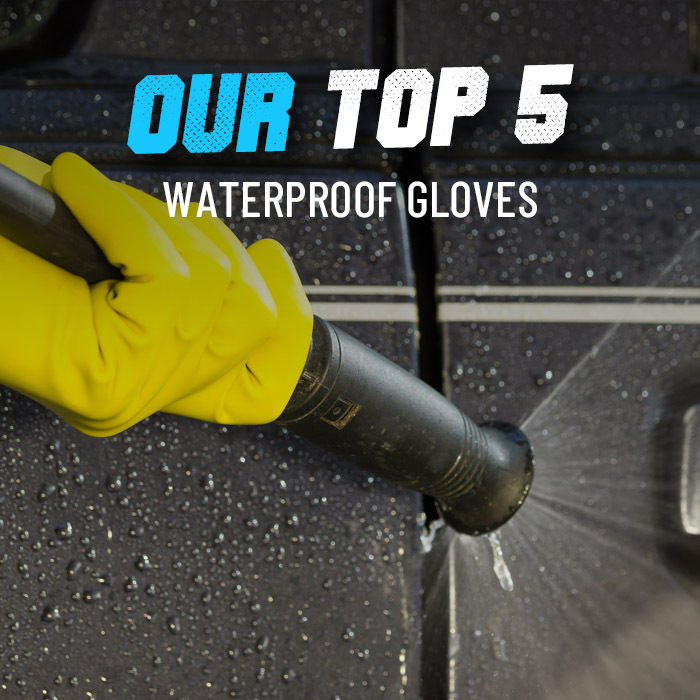 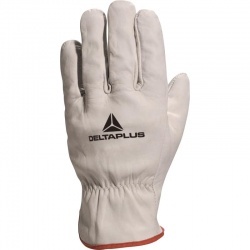 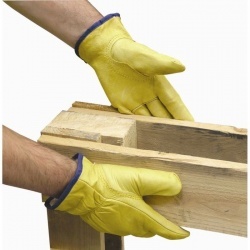 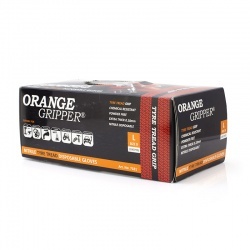 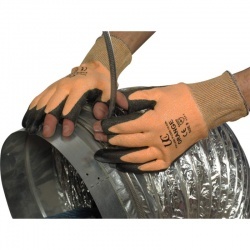 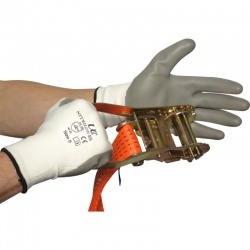 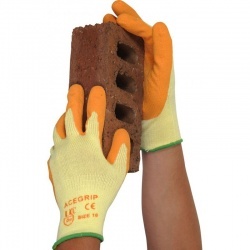 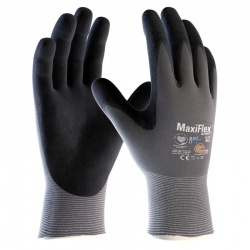 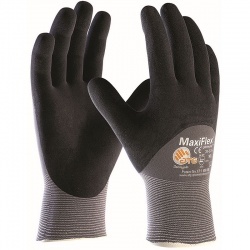 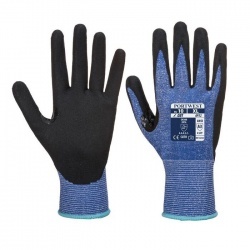 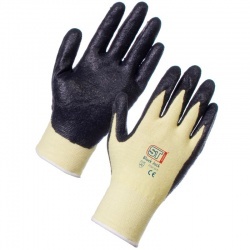 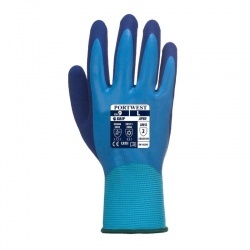 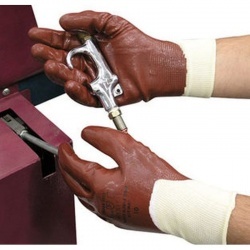 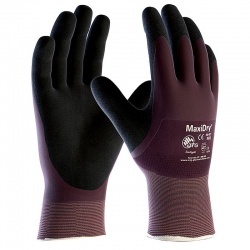 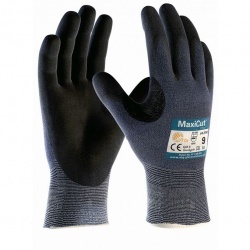 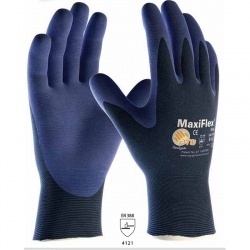 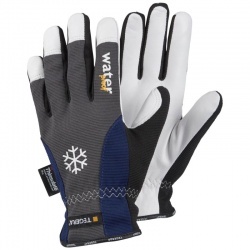 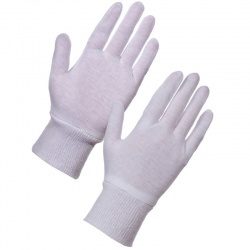 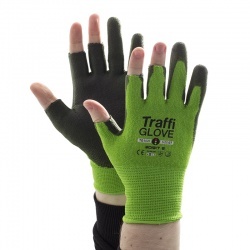 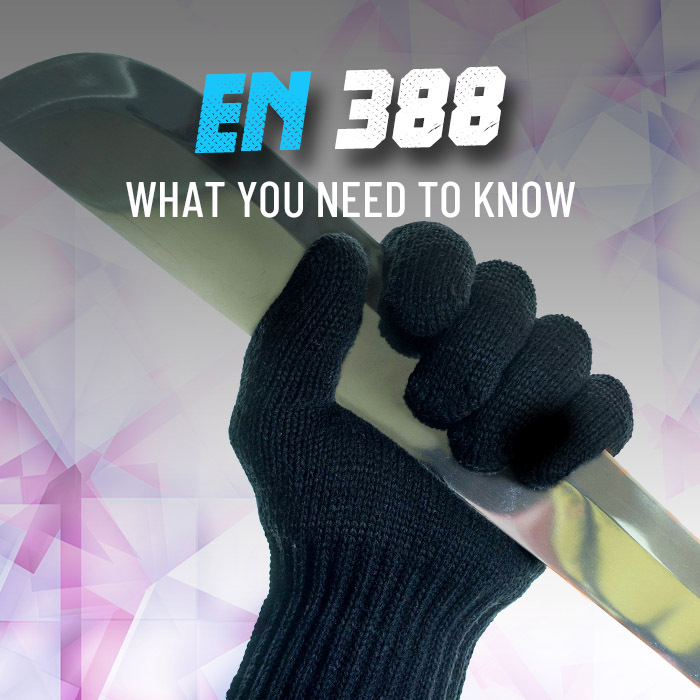 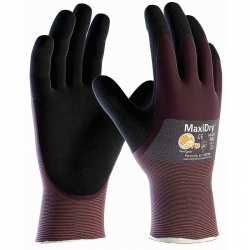 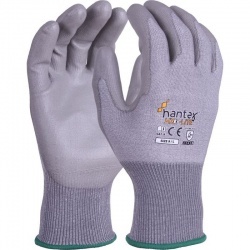 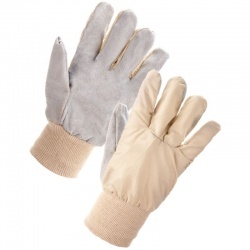 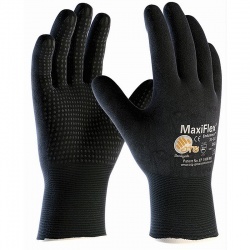 Logistics Work Gloves are designed to help you in all three of these areas, offering great grip for manual handling, robust protection against mechanical hazards, and warmth and comfort in tough conditions. 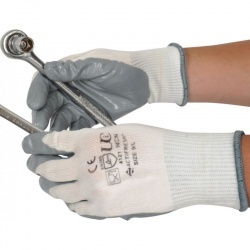 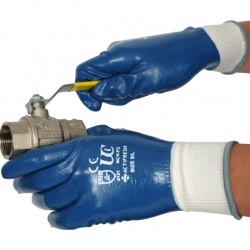 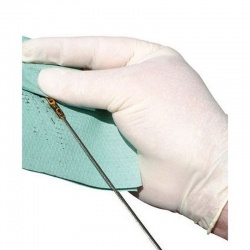 If you require more information or a tailored recommendation, please contact our customer care team on 020 7501 0597 or on helpdesk@workgloves.co.uk.